Steep Slope (4/12 & up) | Sprick Roofing Co., Inc. 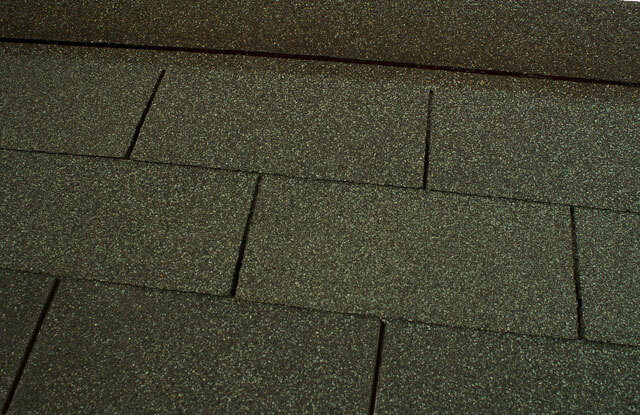 Composition shingles are the most widely used roof covering material for roofs with slopes of 4/12 or more. 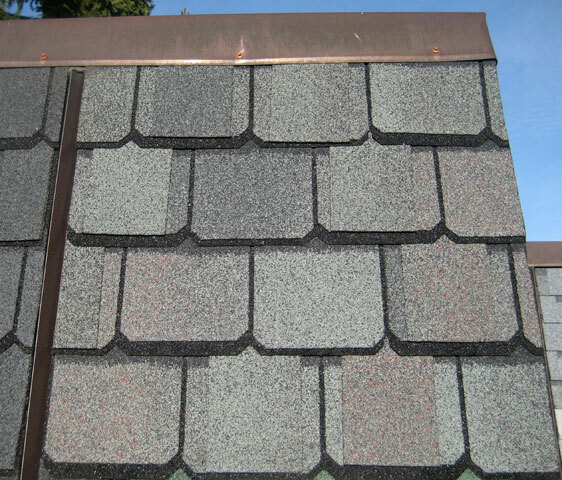 Two basic styles of composition shingle are available – the 3-tab shingle or the laminated shingle which may also be referred to as architectural or dimensional shingles. 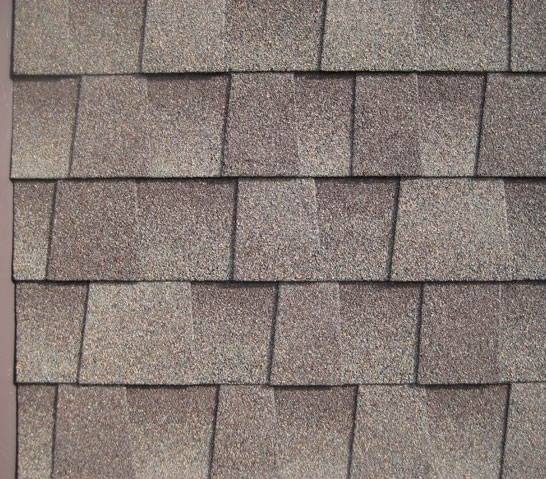 The laminated shingle is designed to resemble the look of wood or slate. Both types consist of either an organic fiber mat or fiberglass core that is impregnated with asphalt then coated with mineral granules to add color and texture. An adhesive backing strip along with nails is the fastening method used. 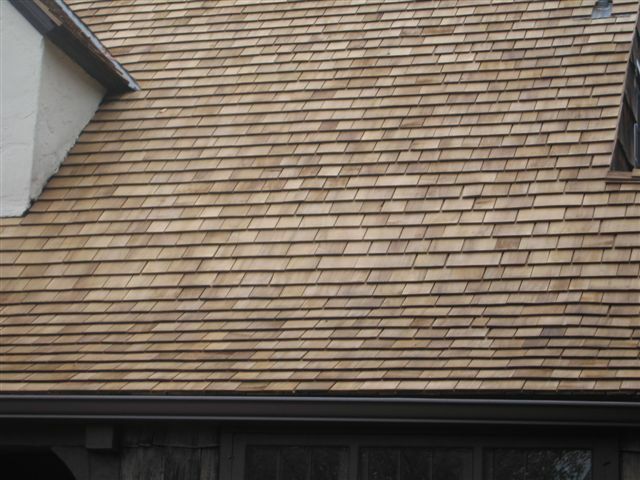 Limited warranties vary from 20 to 30 years for 3-tab shingles and 30 years to ‘lifetime’ for laminate & premium designer shingles. Wood gives a natural beauty to a building, a look many manufacturers try to imitate with simulated materials, usually without success. 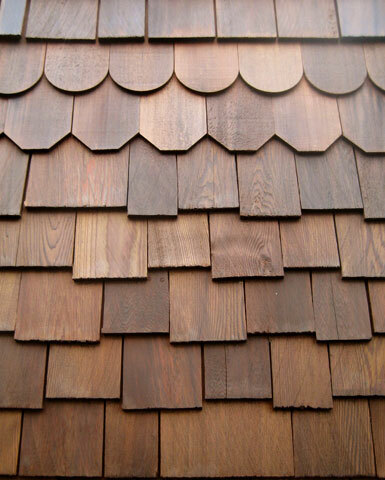 Wood shingles are cut to a specific size or die cut shape and smooth finished. Shakes are generally irregular and rough-textured, often hand-split on the exposed side and taper sawn on the other. Both types are available in a variety of lengths, widths and grades of wood. 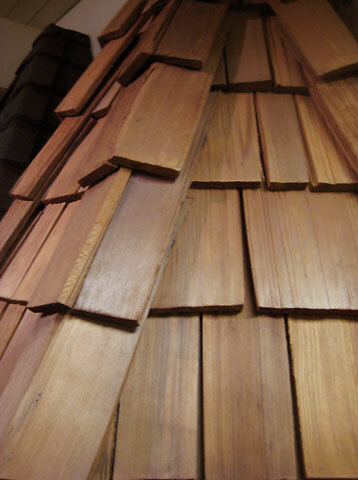 In the Pacific NW Western Red Cedar is the most common wood used to create shakes and shingles, but pine is also used. 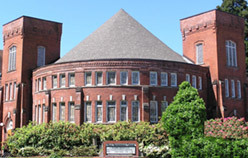 Two caveats exist with this type of roof covering. First, additional maintenance is needed to keep the wood clear of debris to prevent dry-rot and the second consideration is a lack of fire-resistance compared to other UL Class A fire rated options. 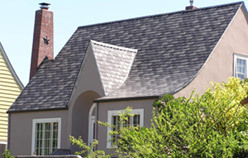 Shingles and shakes can be treated to provide added life as well as fire resistance at an added cost. 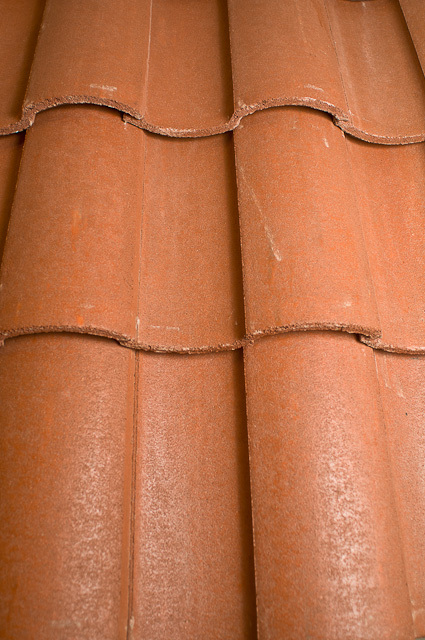 Used for centuries as roof covering materials, tile and slate boast the longest track record of performance compared to other roofing materials. Tile is made of either clay or concrete and is long-lasting, durable and is available in a variety of styles and colors. Slate is comprised of 100% organic material mined right out of the ground from quarries all over the world, depending on the desired composition, color and density. 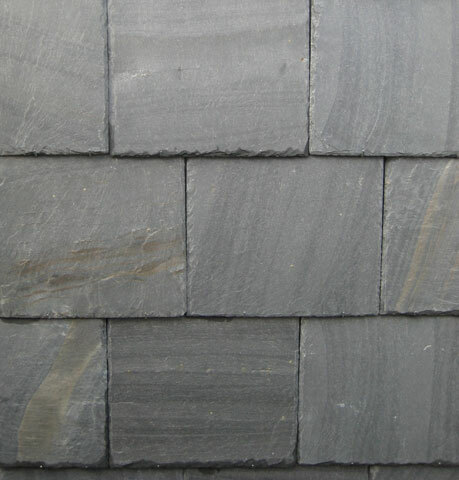 The natural beauty and longevity of slate are unmatched as a roof covering. It’s not uncommon for slate to last 100 years or longer. 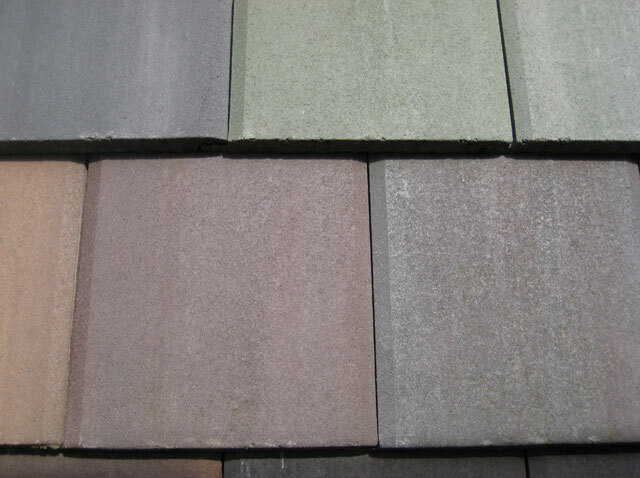 Both tile and slate are very heavy in nature and must have a reinforced roof structure to support them. If tile or slate is to be installed on an existing structure that previously held a lighter weight roofing material it is strongly suggested that the roof rafters be assessed for proper engineering to confirm they can bear the added weight. 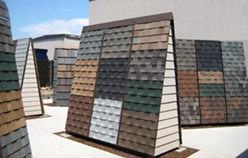 Metal is quickly gaining popularity as a roofing material option. It is durable, long-lasting, relatively maintenance-free, energy efficient, nonflammable and recyclable. 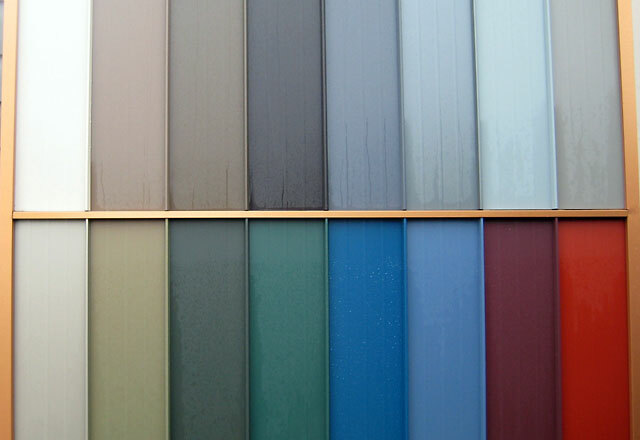 Metal roof panels may be made of galvanized steel with a baked on enamel paint finish, all copper, or corrosion resistant alloys such as Zincalume® or Galvalume®. Although once limited to use on low-slope structures, metal can now also be used on steep-sloped roof systems. Installed in either vertical or horizontal panels, a metal roof will actually dissipate a lightning strike rather than conduct it – an old myth and concern.